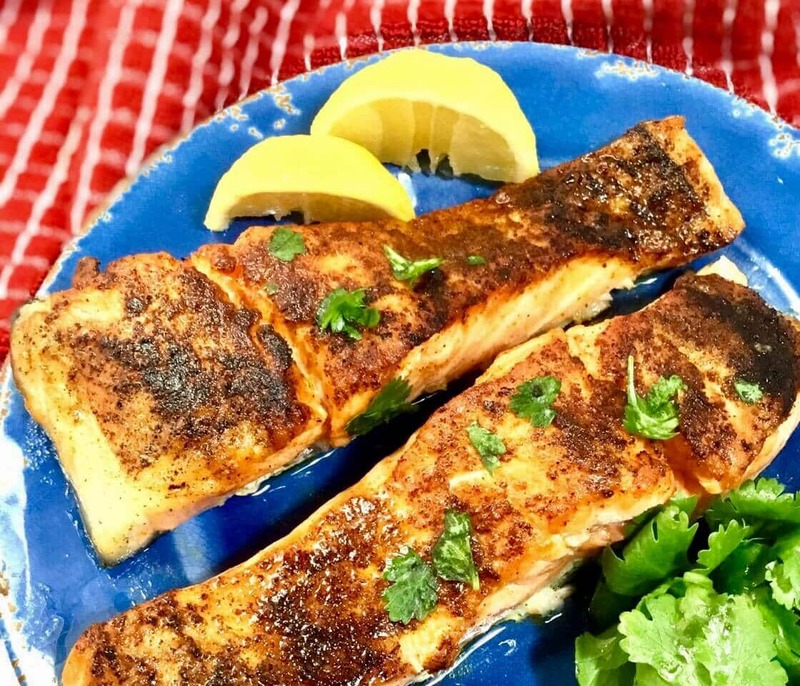 This Seared and Baked Salmon recipe is so quick to make and the results are truly restaurant-worthy with its crispy, tender deliciousness. I’m really a fan of salmon. It’s almost decadent, it’s so rich in flavor. I suppose I should back up and say I’m really a fan of wild salmon because it’s raised naturally. 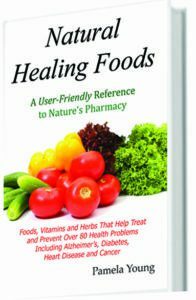 Most farmed raised salmon is raised badly. They’re usually raised in crowded pens which makes their water less sanitary. Also the fish farmers add dye in their food so that customers will see a deep, rich orangey red color of their flesh. If they didn’t do this, farm raised salmon’s flesh would be a dull grayish white and I doubt too many customers would actually buy it. But there are some fish farmers who go the extra step and make sure their fish are raised sustainably in the most natural way. Farmed raised Ora Salmon and Arctic Char are raised this way. 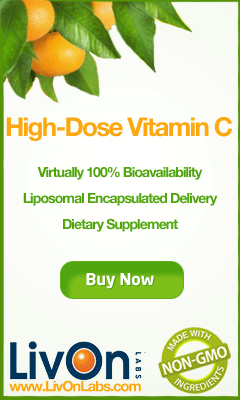 Because of this the Monterey Bay Aquarium Sea Watch program have added these fish to their Healthiest Seafood List. Some people say they can’t tell the difference in taste. But others say absolutely there is a difference and I agree with them. To me the wild just tastes fresher and the flesh seems firmer. That makes sense since the farm raised just swim in crowded pens. Without swimming in the open sea, the fish are fattier and more bland tasting. 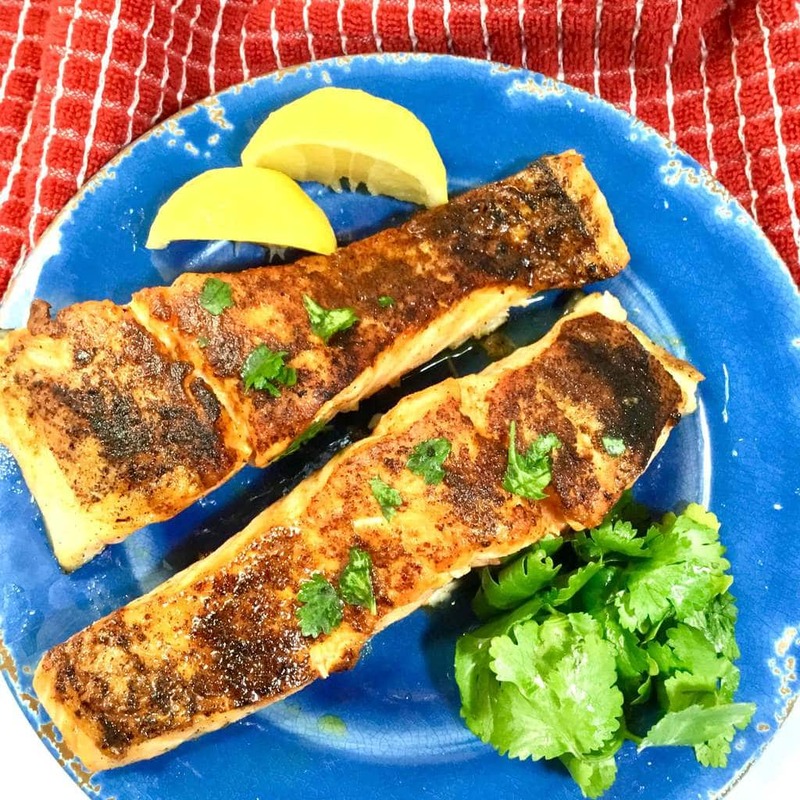 So this recipe for Seared and Baked Salmon is made with wild salmon. Fresh, meaty and totally delicious. Plus it’s super easy and quick to make. Olive oil: For healthy richness. First, just lightly brush the salmon filets with olive oil. Then add the remainder of the Tbsp to an oven proof frying pan. Then add the spices to the salmon. Just mix the sea salt, pepper, onion powder, garlic powder and Smoked Paprika together in a small dish. Then sprinkle evenly over the skinless side of the filets. I like to use Himalayan Pink Sea Salt in place of regular table salt. It just has a different taste. Richer. More salty. And I’ve found that a little goes along way. For instance if a recipe calls for 1/2 tsp, I know I can use less less salt, maybe even half, to have it taste just right. Then heat the frying pan with the olive oil to medium high heat. When hot, add the filets flesh side down and allow it to cook undisturbed about 3-4 minutes until it’s browned and slightly crispy. Turn the filets over and place the pan in a 400 degree oven. Bake it for 4-5 minutes. Then serve it warm with lemon slices and parsley for garnish. 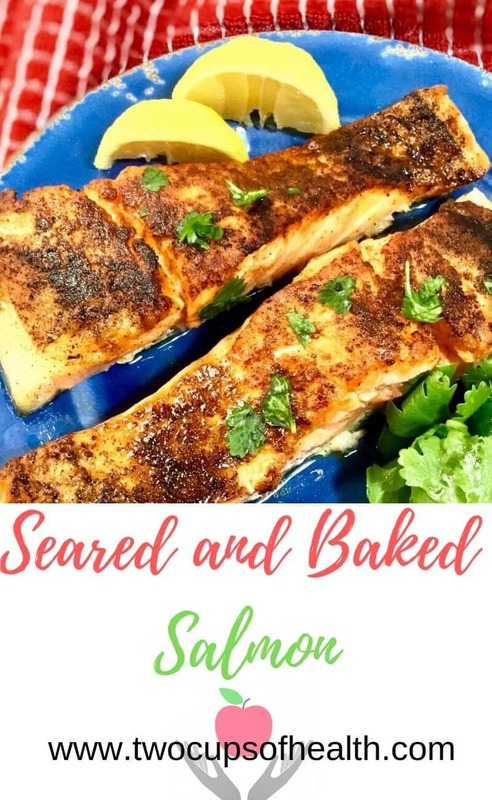 This Seared and Baked Salmon recipe is so quick to make and the results are truly restaurant worthy with its crispy, tender deliciousness. 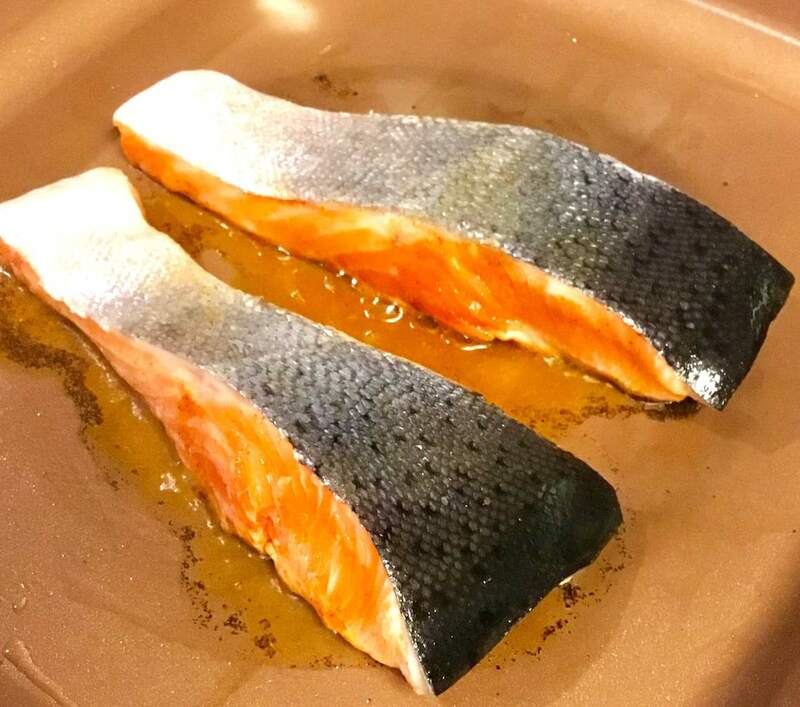 Lightly brush salmon filets with some of the olive oil and add the remaining Tbsp into an ovenproof frying pan. 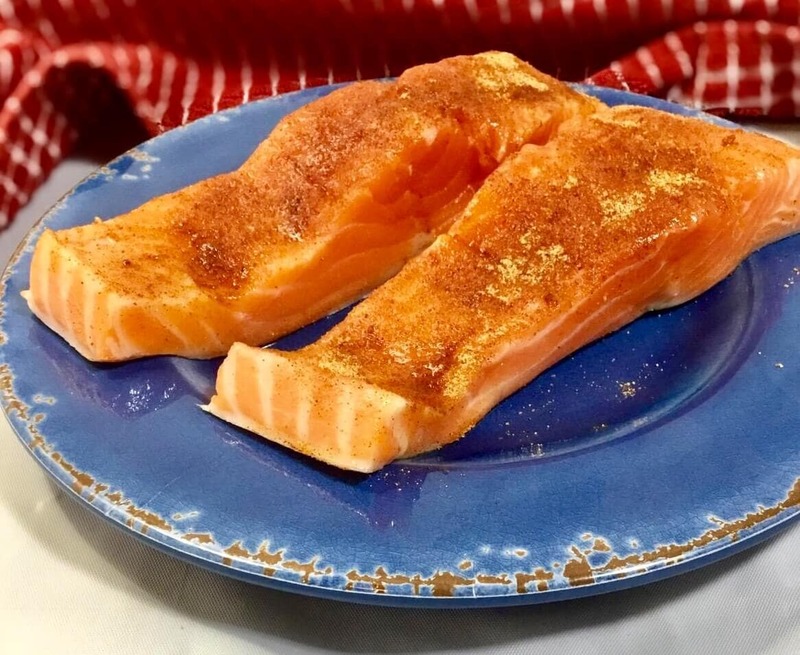 Mix sea salt, pepper, onion powder, garlic powder and smoked paprika in a small dish, then sprinkle spice mixture over flesh side of salmon filet. Heat frying pan with olive oil over medium high heat. 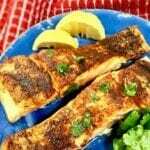 When hot, add salmon to pan flesh side down. Allow to cook 3-4 minutes undisturbed until browned and slightly crispy. Turn filets over and place pan in preheated oven. Bake 4-5 minutes longer. Serve warm with lemon and parsley for a garnish, if desired. If you like this recipe please leave a comment below and be sure and pin it on Pinterest!